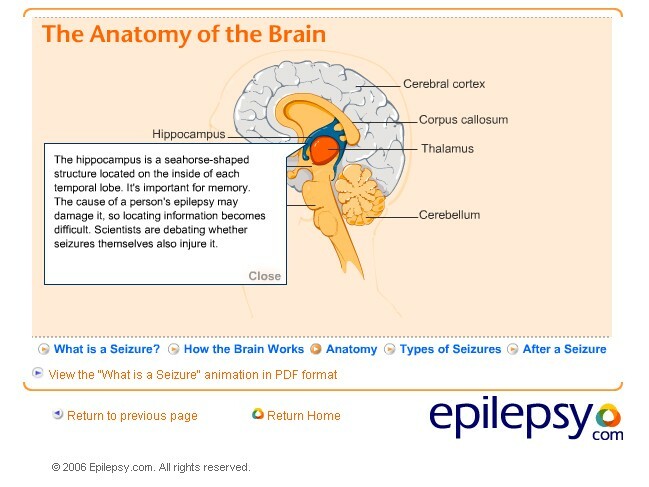 Epilepsy (see full Glossary) is a disorder where children experience seizures (Fig. 1). A seizure is abnormal electrical activity in the brain, that may cause convulsions. 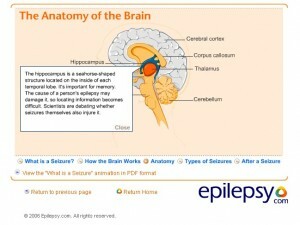 The cause is unknown but seizures can occur for many reasons. Epilepsy is a physical condition characterized by sudden brief changes in how the brain works. Epilepsy is a disorder, not a disease. Epilepsy is usually controlled, but not cured, with medication, although surgery may be considered in difficult cases. 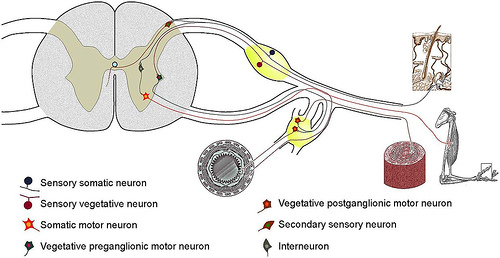 Seizures are classified depending on the area of the brain affected and the behaviors (Fig. 2) that happen during the seizure. Seizures vary depending on how they affect the brain. They are either generalized seizures or partial seizures (Fig. 3). Generalized seizures affect the whole brain and usually cause a loss of consciousness. 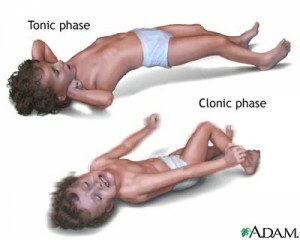 Absence(or “petit mal”) seizures – the child loses consciousness of their activity for a very brief moment. Myoclonic seizures2 (see full Glossary) – the child experiences involuntary muscle jerks caused by the seizures. These seizures may indicate the presence of other, more complex conditions or disorders. Atomic (or “drop”) seizures –the child loses muscle tone. Simple partial seizures – with no loss of consciousness; children may experience changes in their vision, hearing, sense of smell and taste; these changes in their senses are called somosensory symptons. 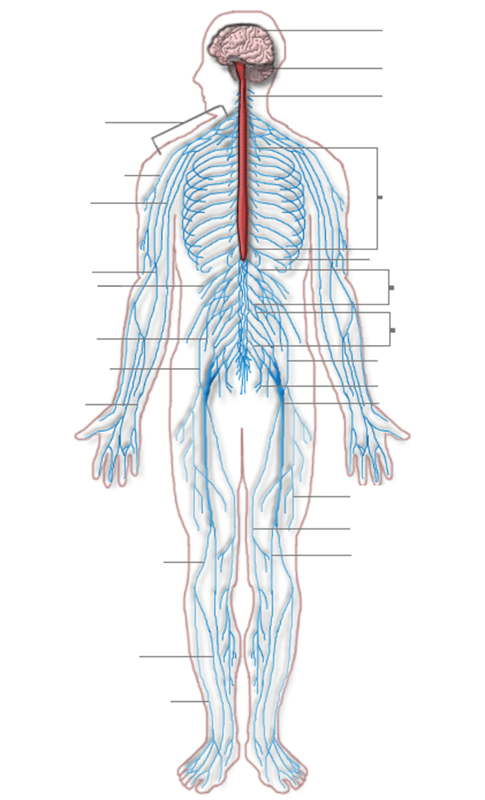 Children may also experience changes in their blood pressure, and nausea; these are known as autonomic symptoms, because they are related to the autonomic nervous system (Fig. 5). 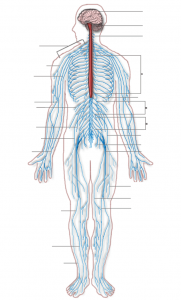 This system is in charge of heart and blood circulation, lungs and breathing functions and stomach and digestive functions. Children may also experience uncontrolled movements, or motor symptoms; and psychicsymptoms, where their cognitive skills get altered (e.g., attention, memory); these symptoms are related to their central nervous system (Fig. 6). 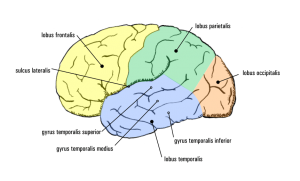 Complex partial seizures– children who have complex partial seizures experiences the same things as in a simple partial but with loss of consciousness. This type of seizure may start as a simple partial seizure or become a complex seizure after the onset); these may also become generalized seizures later on. Seizures impact on children’s development in different ways; for example, depending on the area of the brain affected and the severity, duration and frequency of the seizures. Medication: Epilepsy is usually treated with anti-convulsant drugs/antiepileptic drugs (see full Glossary) to control or stop the seizures. Recent studies have found that anti-convulsant medications3 have severe side effects for children, especially in their cognitive development. Consultants in the IDP/AIDP and SCD/ASCD: The development of children with epilepsy needs to be closely monitored; they may be referred to IDP/AIDP as soon as the condition is identified. At age three, if they attend a center-based program, they may be referred to receive services from SCD/ASCD consultants. Mental health: Children may need mental health services, such as counseling or psycho-therapy. Academic preparation (e.g., Learning Assistance Teacher or Support): Children with epilepsy may need help getting ready for school because seizures may affect their cognitive skills and/or academic performance. 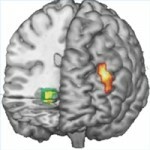 These children may require special adaptation for different activities; for example, not engaging in PE activities that require climbing to high altitude or monitoring use of computers because light stimulation from monitors may induce seizures. To learn about epilepsy in the middle childhood years, please visit the six to 12 part of this course. 3. Phenobarbital (Luminal, Solfoton) and traditional benzodiazepines are associated with the greatest risk of cognitive side effects.